Roller blinds & shades can enhance the beauty of your home interior. With the right fabric and color, you can easily achieve the desired design in your home. Aside from being aesthetically attractive, it also brings many benefit in every homeowner. 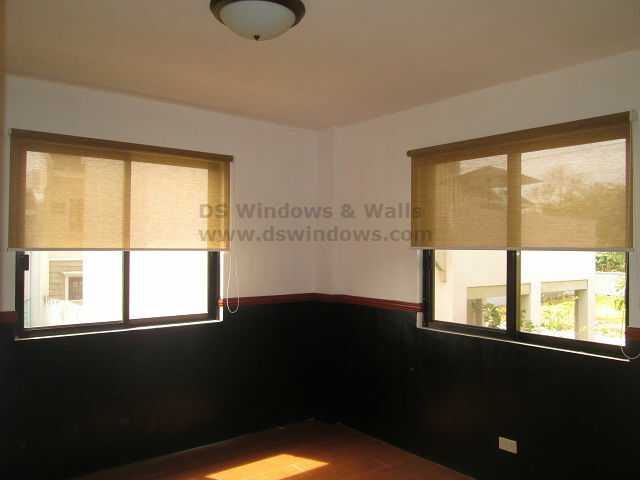 Our client from Pasay City, Philippines opted for sunscreen roller blinds and shades for their living room. Sunscreen roller blinds and shades are ideal choice when you want to enjoy the perfect view outside. Although sunscreen roller blinds are made in a very thin fabric, it can filter the sunlight that will penetrate in your room to lessen too much heat. Our client selected LS02 Khaki to enhance well the looks of their home and to match with their wall and furniture. Roller Blinds and Shades offer different kinds of fabric, pattern and textures that will complement into your home. To check our different swatches of roller shades and blinds and other varieties of blinds, you can check our online web store at www.angryblinds.com. You can also visit our shops located at 4th level waltermart, Makati City, 3rd level Robinson Metro East, Pasig City and 2nd level Pacific Mall, Lucena City. 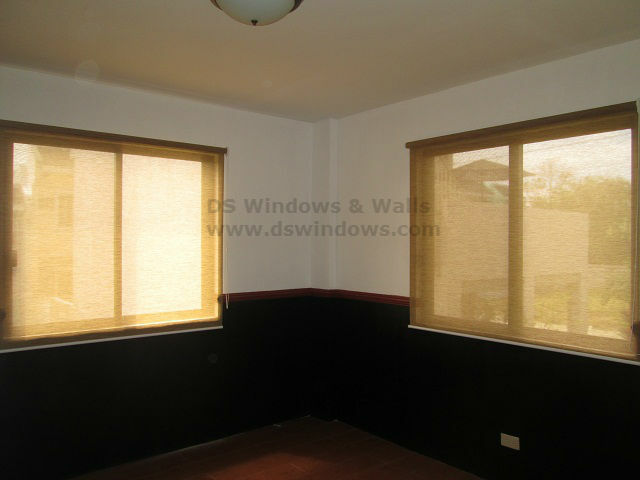 For inquiries and for quick quotation you can email us at inquiry@dswindows.com or call us at (02) 893-1373 / (02) 403-3262 / 0916-311-3909.